So let it go. May it be. 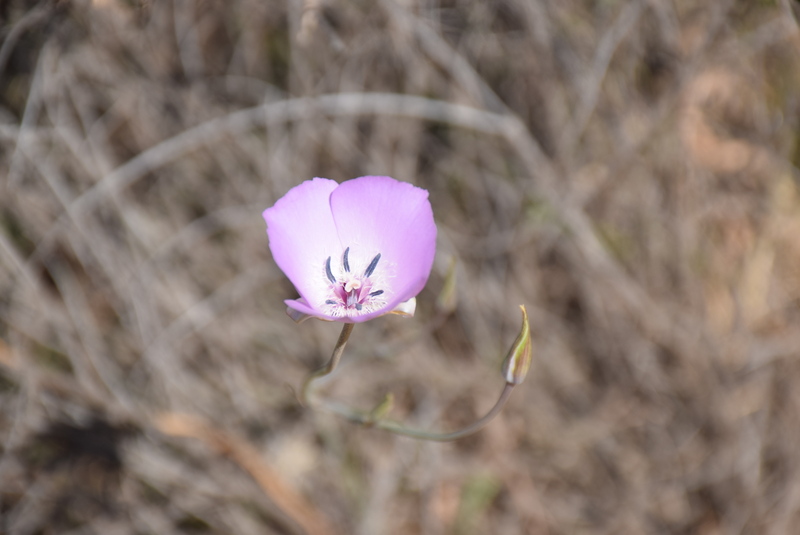 I am evaluating the task management applications for Mac for my personal use. Mac OSX 10.10 operating system has nice Calendar and Reminders applications built in, but I am looking for a little bit sophisticated one. I lean toward purchasing Karelia’s The Hit List for Mac because of my good experience with Karelia’s Sandvox website design application: easy to use, simple and adequate. I think that putting the “to do” list in a simple visualized format will assist in getting the tasks done sooner. I also believe that the software application should be easy to use, intuitive, beautiful and stable. I find this forum discussion topic “What does The Hit List have over OmniFocus and Things?” informative; I thus quote a user’s comment that probably has addressed what I need to know in selecting The Hit List over other task management applications for Mac (or iPhone as well). The discussion is on this web page http://www.karelia.com/forum/viewtopic.php?id=4901. Visually nice, interesting to work with. I’ve been using it for about a month now, managing a busy software development dept. It has replaced several tools I used before. I being to trust it more.. I enjoy seeing the beautifully made Apple products including the recent released Apple watches (available in three versions: Watch, Watch Sport, Watch Edition). I don’t plan to have an Apple watch soon because I’ve had two adequately waterproof quartz watches for my ocean swimming need. 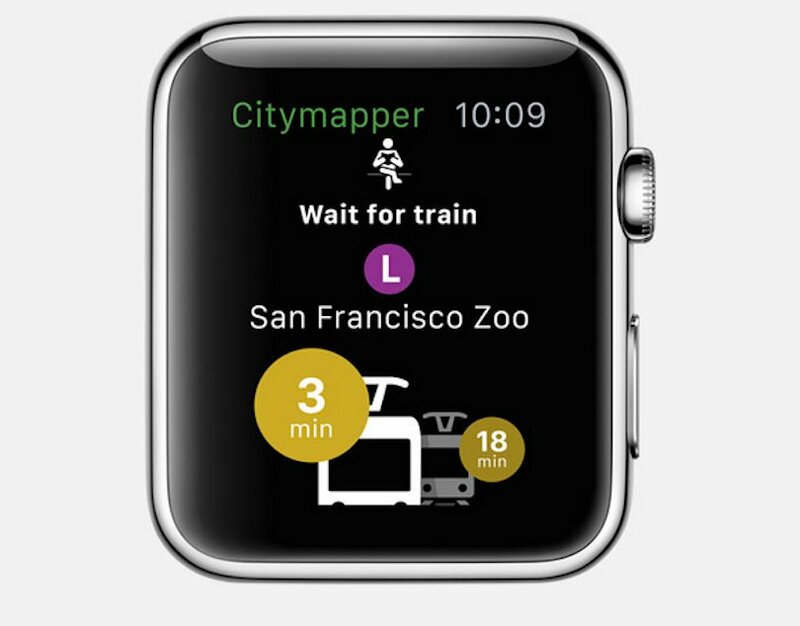 I, however, always want to learn how people are to use their Apple watch; and learning what applications for Apple watch are popular is one way to learn about it. I find this article “The Top 15 Apple Watch apps — according to Apple” by Sead Fadilpašić a great quick read, so I copy the entire article here as a reference. 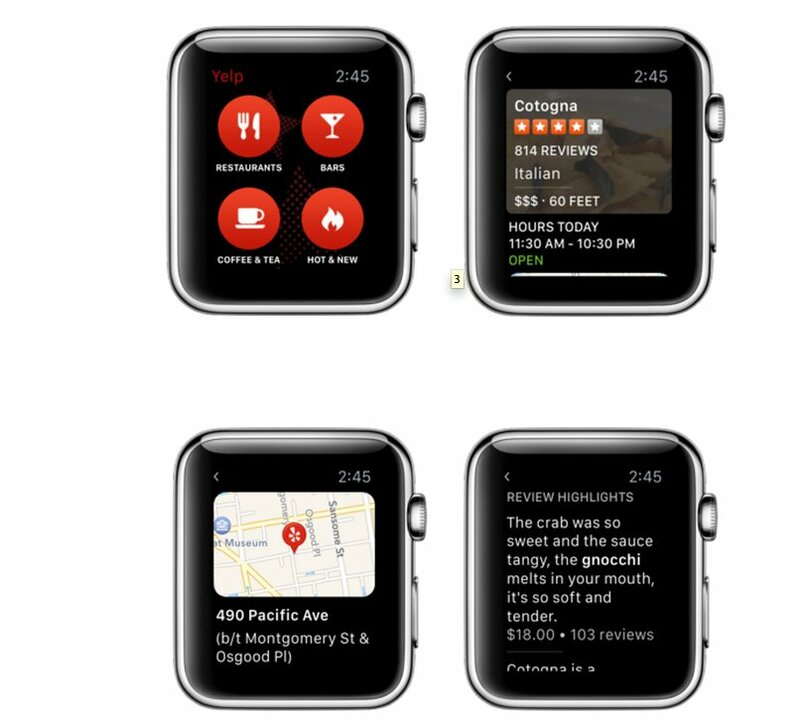 The web page is on http://betanews.com/2015/04/27/the-top-15-apple-watch-apps-according-to-apple/. When the Apple Watch hit the stores last Friday, the Watch App Store opened its virtual doors to everyone in possession of the fabled wearable device. The store already has some 3,000 apps available for download, but the Cupertino company narrowed the choice down to a handful of apps it believes are a must-have at this point. 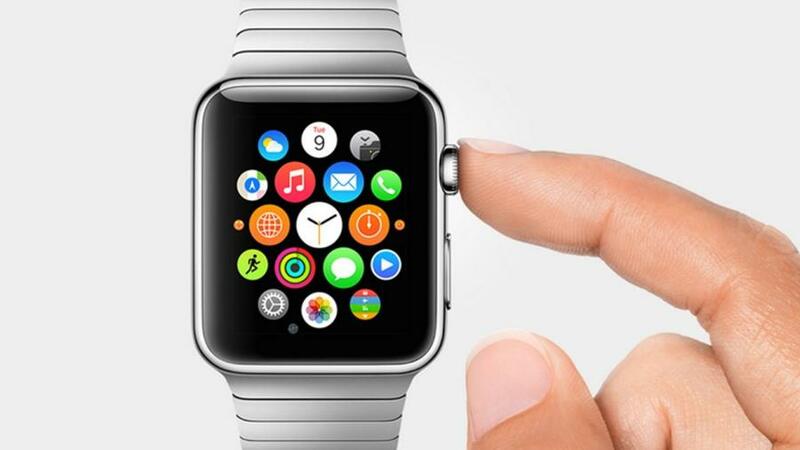 BuzzFeed News published the list just as the Apple Watch App Store opened for the first time. As you will see in the list below, many of the apps are popular social media apps we already use, while others are fitness-oriented, taking advantage of the Watch’s health-tracking features. The Target app allows you to create a shopping list on your wrist. Browse your favorite vintage-looking cat pics right from your watch. Read all the irrelevant Twitter posts faster than ever before. If you want to go from point A to point B and do it fast, Citymapper is for you. Strava is an app for all the sport freaks out there. 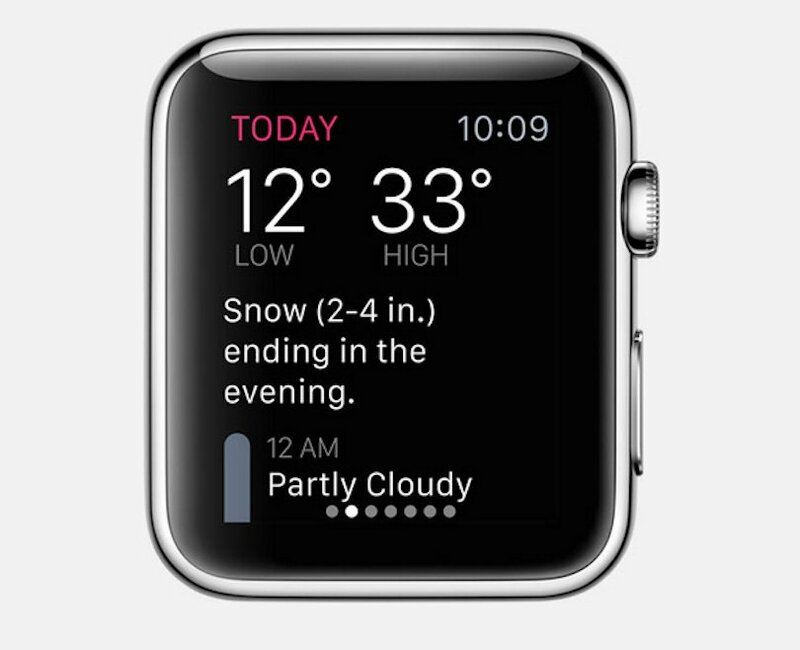 Why look at the sky to check the weather when you can look at your fancy new phone? Read the latest on ISIS, Ukraine, North Korea and other things you really don’t want to know. It’s like an auto song-mixer which mixes and plays songs from your iPad. An app which sends you reminders when you should eat and drink. I didn’t know I needed this. Let Apple handle your finances when you’re not able to control your impulse buying. An app to help you train your focus, memory, speaking abilities and stuff like that. Fairly useful. Control your yoga sessions from your wrist. It’s a golf course management app. You know, for when you play golf. You don’t play golf? Oh, my! An app to help you schedule your meditation sessions. Find the closest (and best) restaurants. The Apple store is my dream store; see this video. I was wondering whether I could bring my Rottweiler into the Apple store inside the UTC Mall in San Diego; so I’ve found the following quoted video. I can say that Apple store has become one of my dream stores after seeing this video. 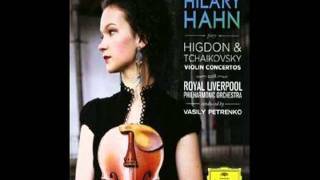 Tchaikovsky: “Violin Concerto” by Hilary Hahn, Ready?